Czech judoka Marketa Paulusova won a bronze medal at the EYOF in Tbilisi in 2015. 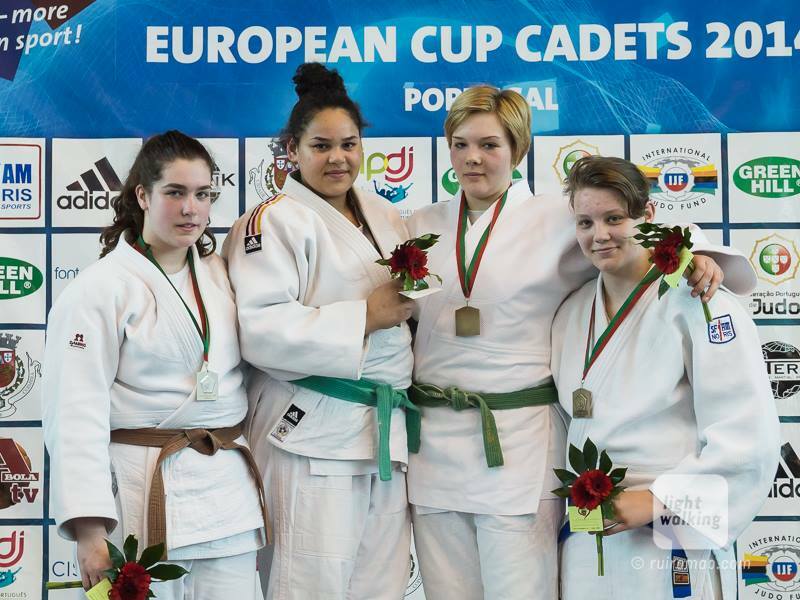 She won the European Cup U21 Coimbra in 2018. 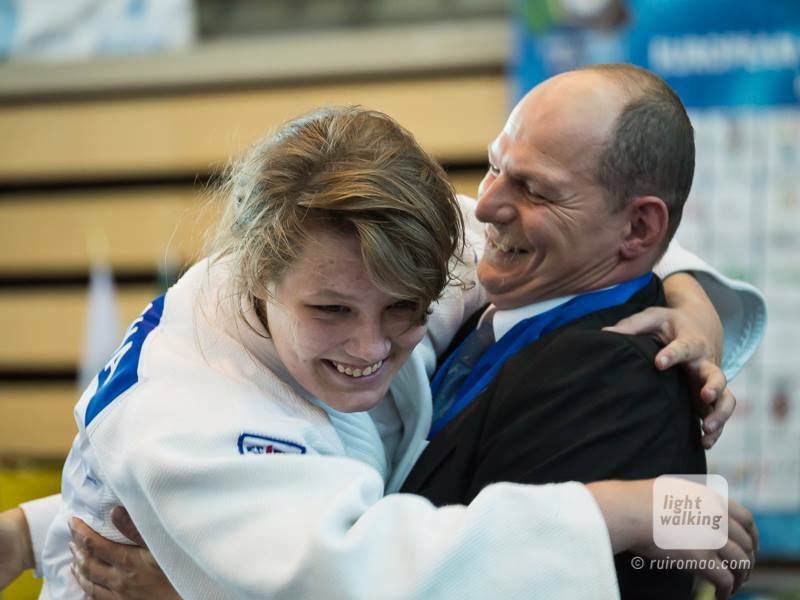 She won the European Cup U21 in La Coruna in 2018. 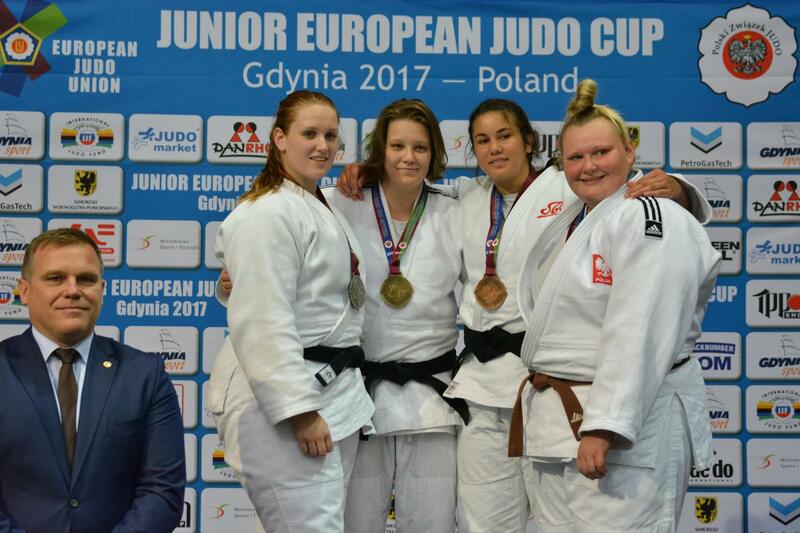 Marketa Paulusova (CZE) was number 1 of the IJF World Ranking for cadets O70kg in 2015.